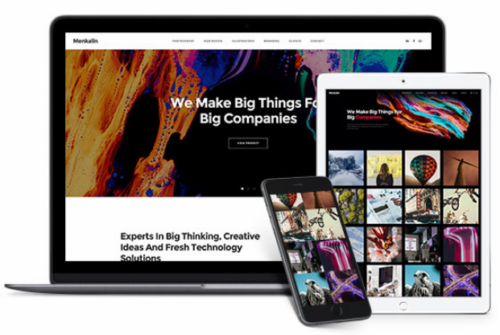 Create an online portfolio and photography website using adobe muse is very easy to do without having to write any code. There are many free premade templates that you can choose and they are specially designed for portfolio. 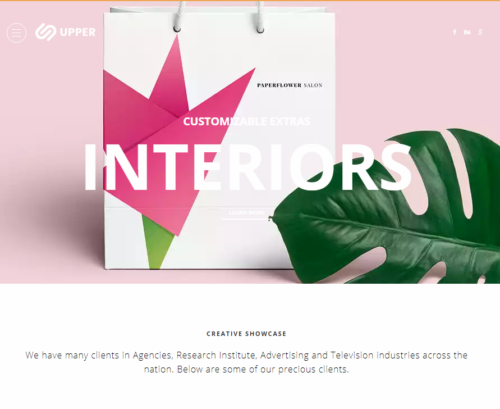 In today’s post, we present 10+ best and free portfolio muse templates that perfect for creative, photographers, web designers, etc. 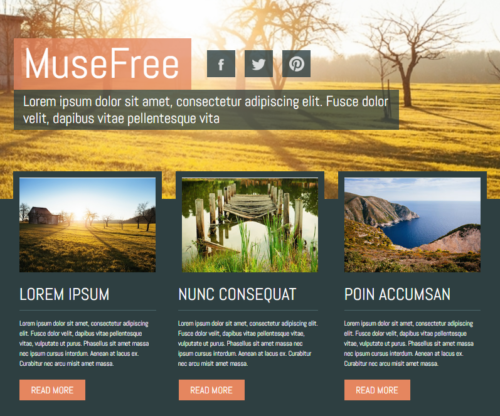 All these muse templates have a responsive layout that will adapt to all device sizes. They are easy to customize and built in great features. A free clean web design theme for any portfolio related projects. This template comes with three inner pages. 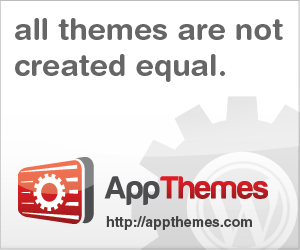 Re-skin this theme and build the clean website that you are expecting. 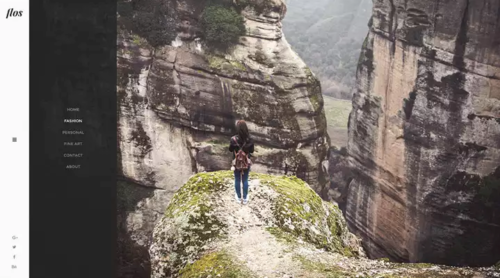 Pawo is awesome muste template for photography and portfolio. Come with 10 unique page design, easy to customize and much more. 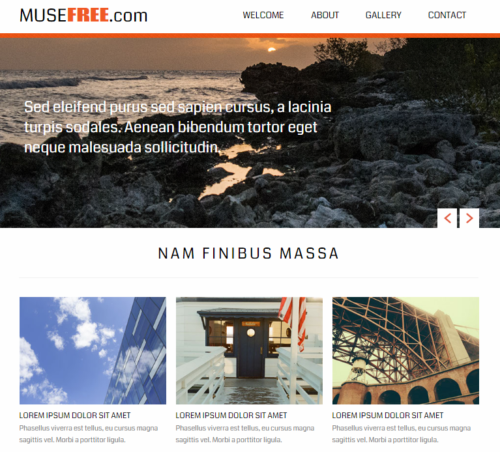 This amazing Muse template is avaiable for free. Comes with a gallery widgets and Typekit font. It’s free for both personal and commercial use. mark. 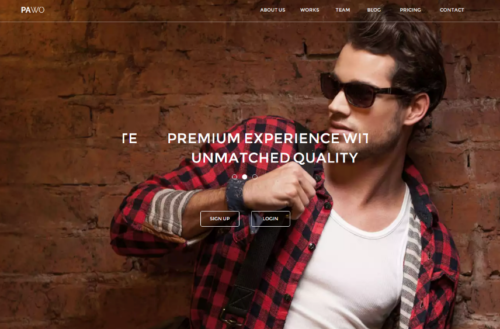 is a modern and clean full responsive Adobe Muse template designed for creatives portfolio. It comes with some different portfolio and single product pages. You can change colors, texts, fonts, style or replace the images in a few minutes. 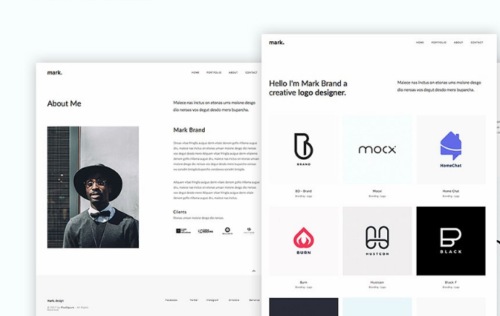 Menkalin is a responsive muse template suitable for personal portfolio, creative agency, photo studio, photography etc. all elements are completely editable, you can change colors in few clicks, texts or replace the images. 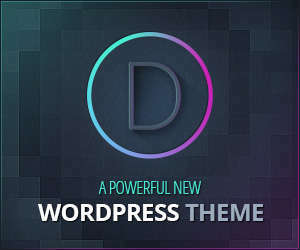 This templates is very easy to use, not to mention that you can easily build the clean website you always wanted and reskin the theme if needed. Give your website the professional look you need in order to generate more leads for your business. 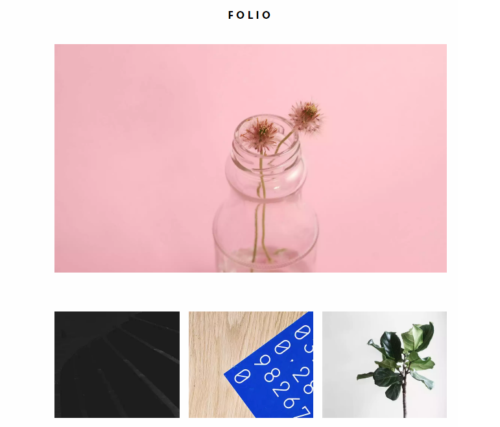 FOLIO theme is modern, bold and minimal and uses subtle parallax effects, adding movement and making it sleek and slightly edgy. 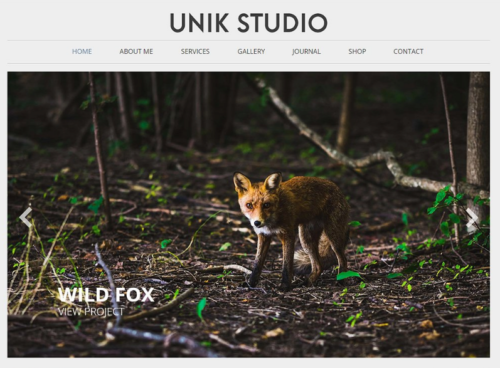 Unik studio is a clean and modern Muse template designed for any kind of purpose. It comes in 6 differents themes. Moreover the theme is e-commerce ready using Gumroad Services as a selling platform for your products. 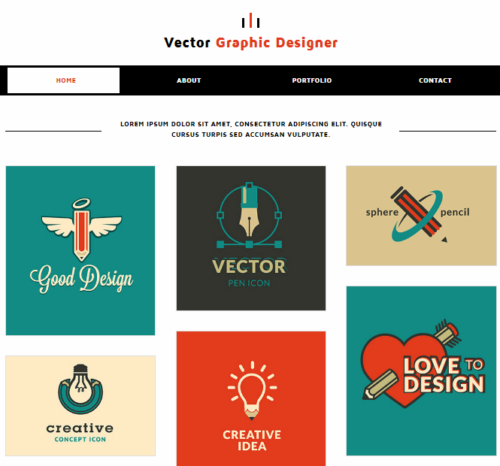 Adobe Muse flat design theme for agencies or individuals. 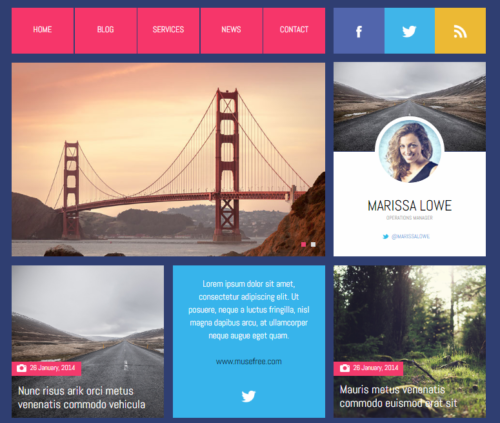 Use this amazing theme and make your portfolio look great. Flos is a responsive muse template suitable for personal portfolio, creative agency, photo studio, photography etc. all elements are completely editable, you can change colors in few clicks, texts or replace the images.